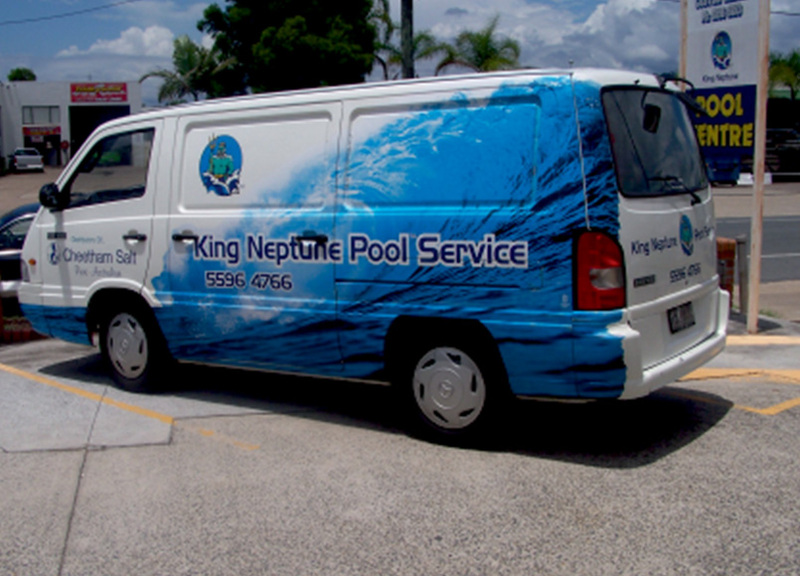 Car wraps Gold Coast are only one of the most powerful marketing tools you can use to get your message across. 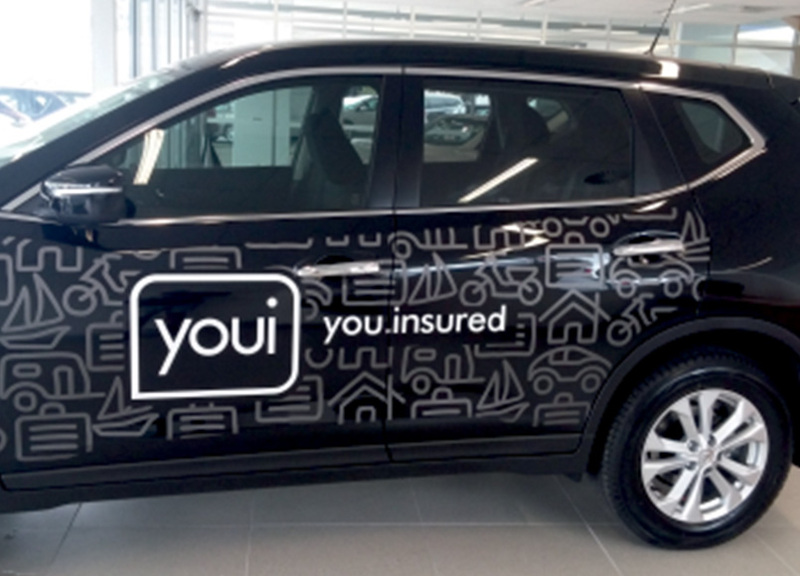 The million-dollar question is, why should you choose it? 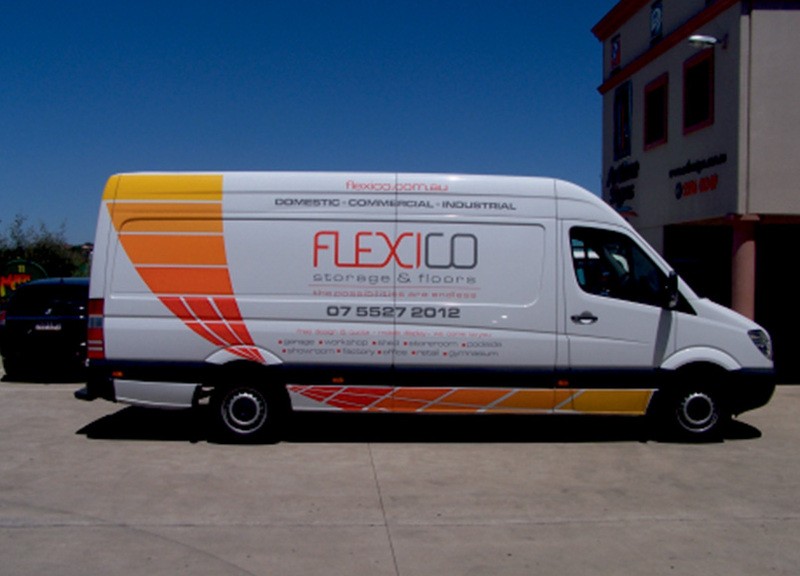 Why not go for billboards or other larger and more common advertising tools? 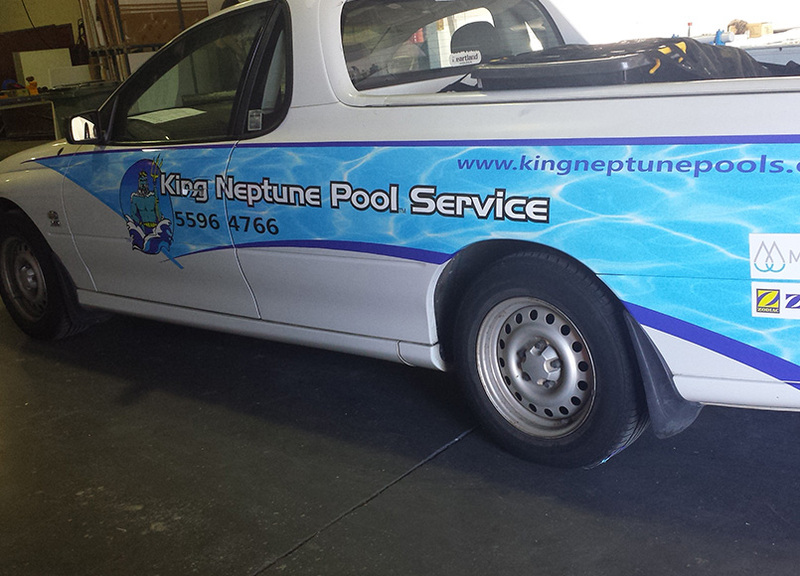 At Artline Signs, we believe that creativity is key. 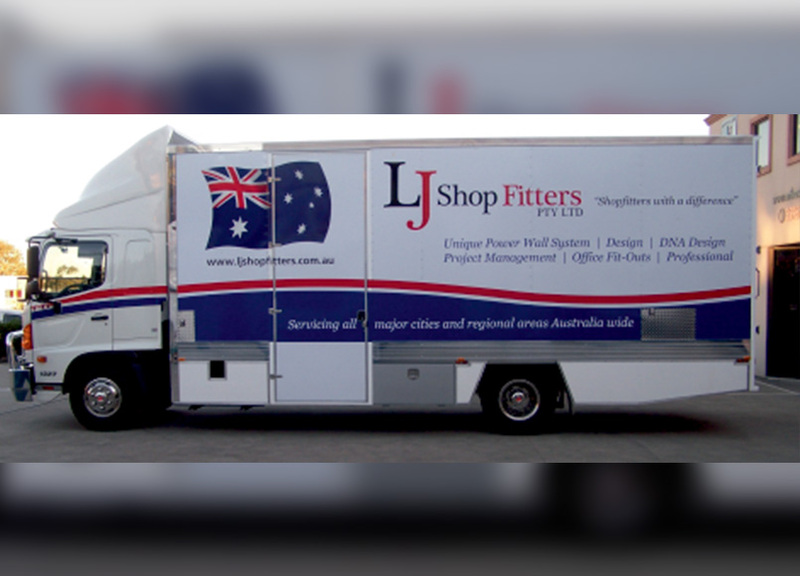 No matter how big or small your tool is, if it is crafted creatively and distinctively, there is no stopping you from achieving your goal, which is to promote whatever product or service you have. 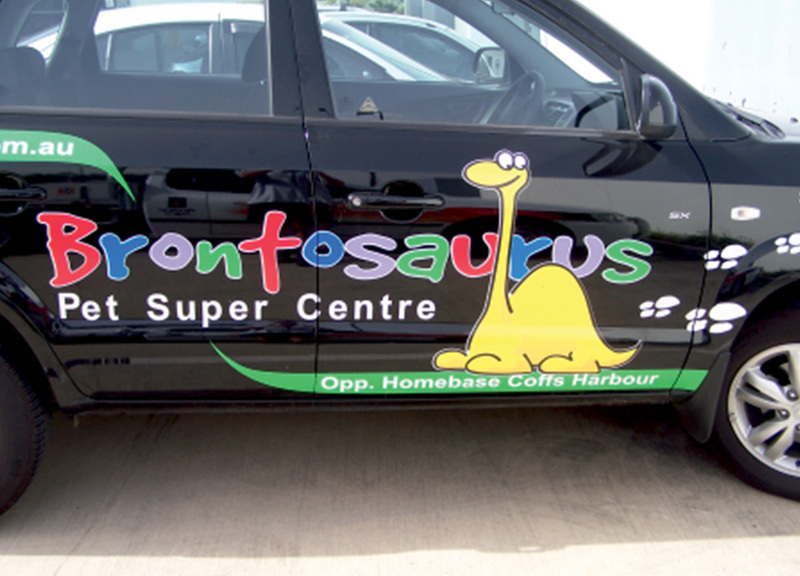 With more than 50 years of combined experience in the industry, we are your one-stop shop for all your signage needs. 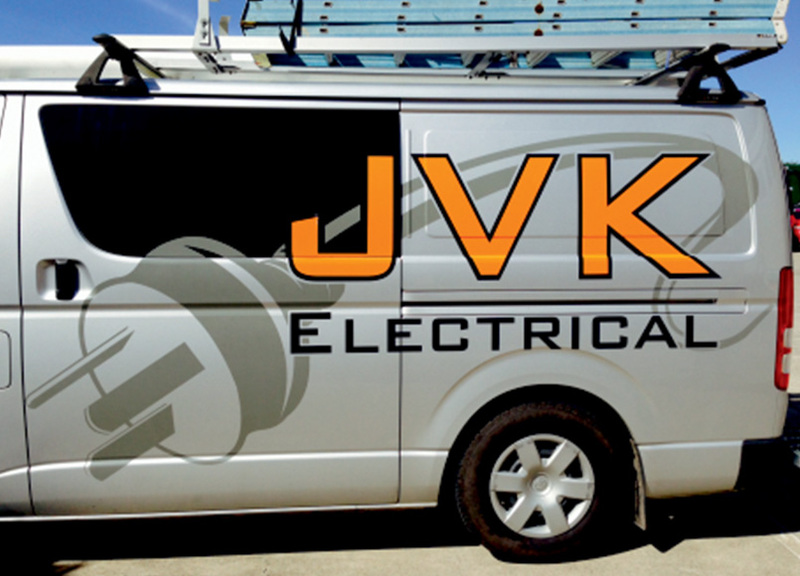 And we are not talking about ordinary signage here—remember, your success is our success. 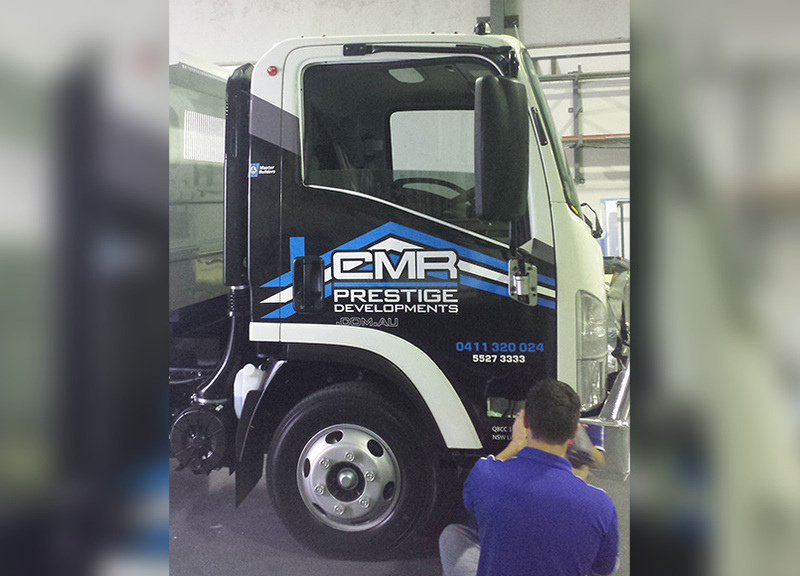 Allow us to come up with powerful yet cost-effective car vehicle wraps Gold Coast, and we will help you all the way—from the conceptualisation up to the installation. 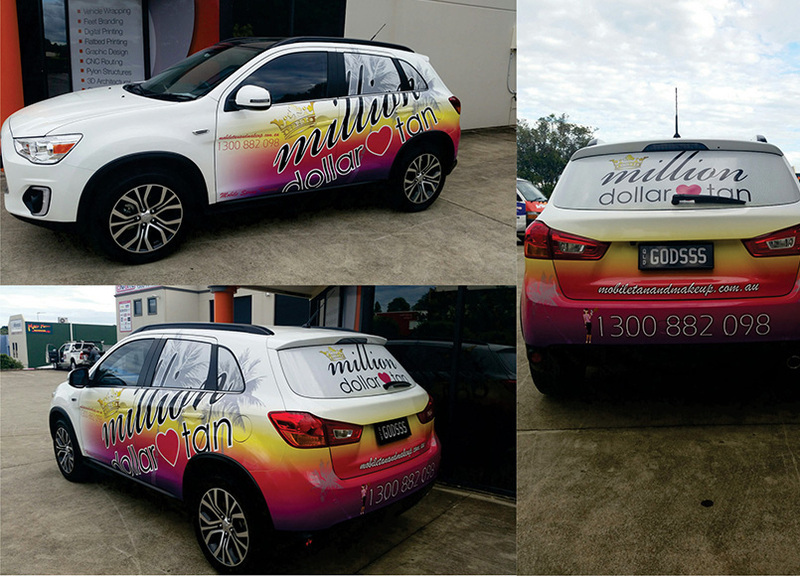 With brightly coloured and highly attractive car graphics Gold Coast, you are guaranteed to spark the attention of passersby and motorists wherever you go. 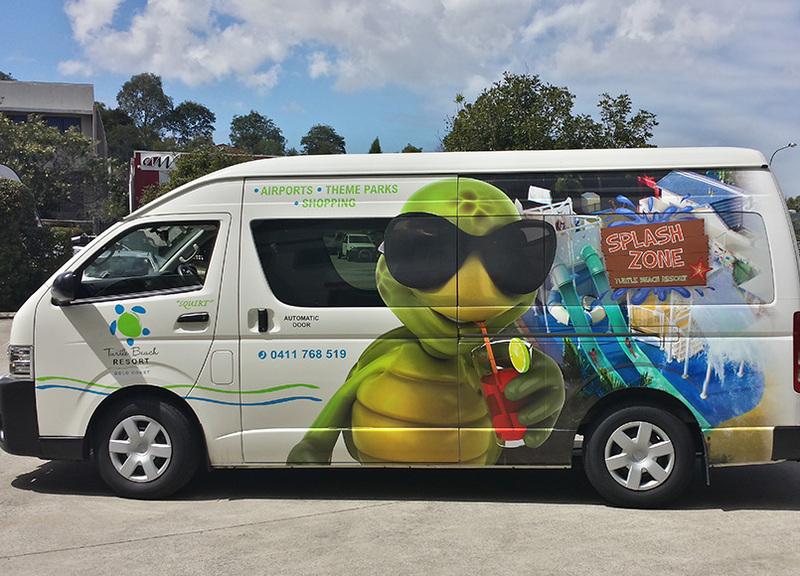 In the sea of plain vehicles, the striking vinyl wraps from Artline Signs are bound to have the eyes of the crowd gravitate towards your promotional trailers, vending units and caravans, amongst others. 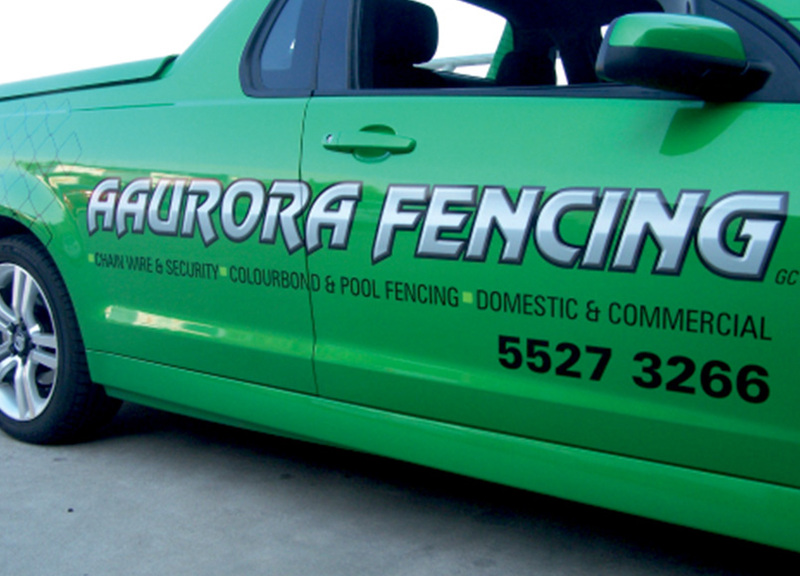 Now, that’s certainly a no-sweat trick to achieve your advertising and marketing goals. 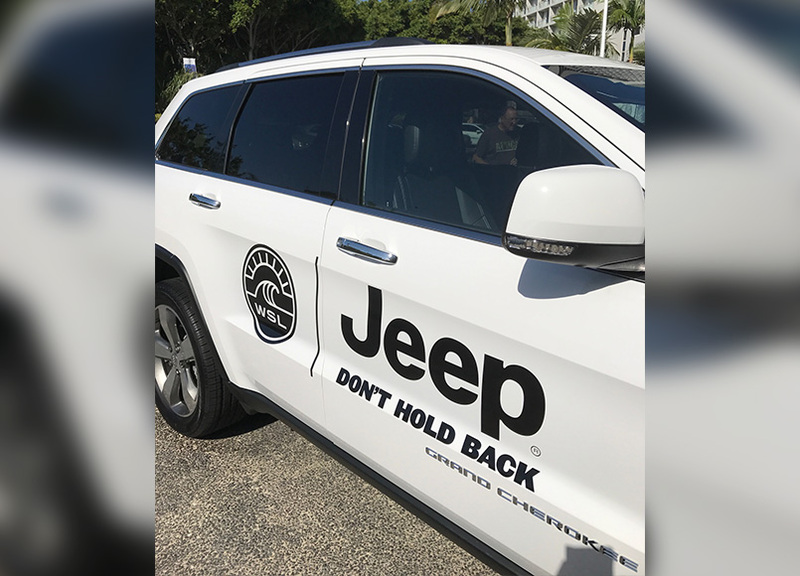 Let your driver roam around the area and reach a wider audience without shoving your ad down the throat of your target market. 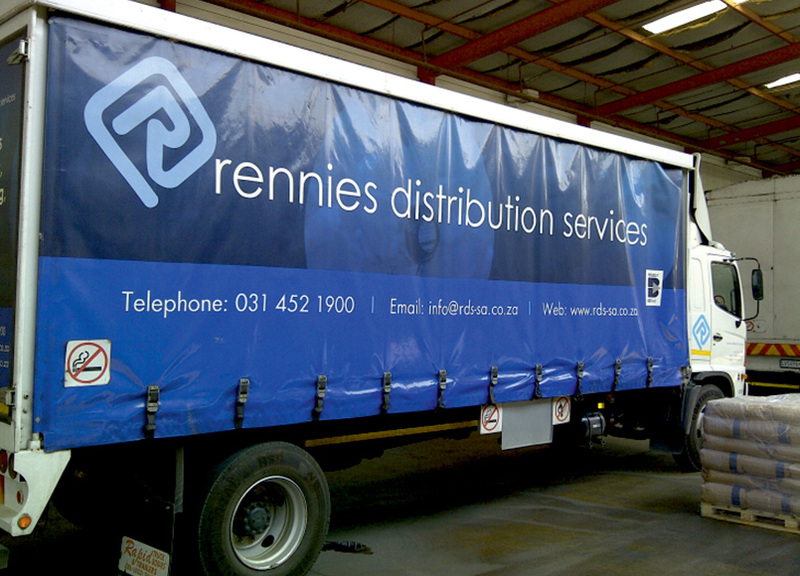 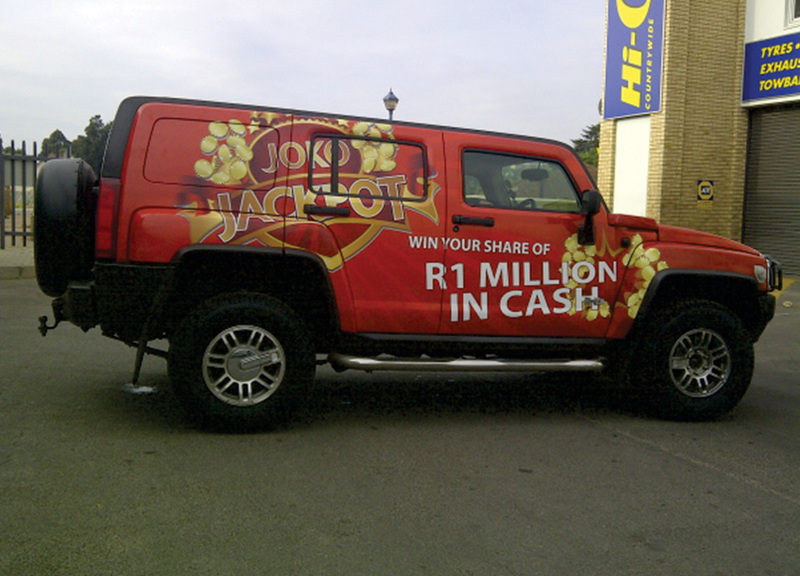 If you are after a nonintrusive approach to reach out to your target audience on the road, vehicle wraps are your ultimate solution. 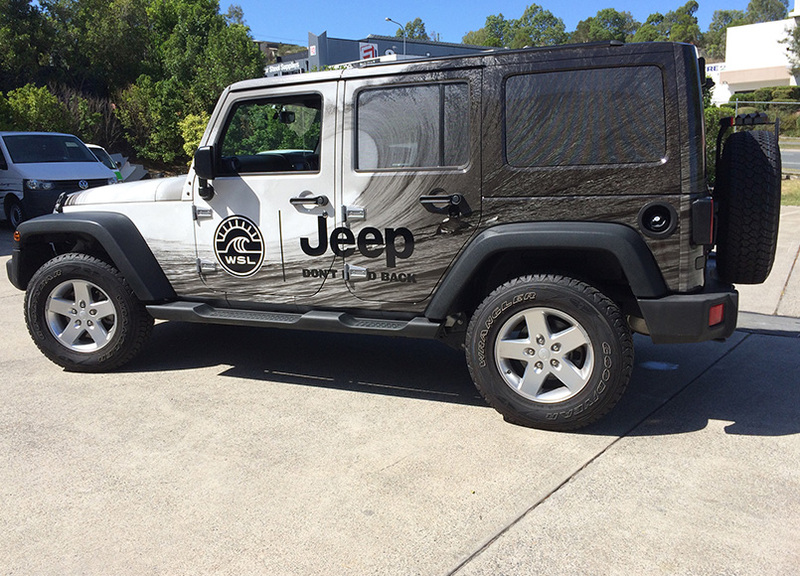 That is why when it comes to your Gold Coast car wraps requirements, there is only one company to call. 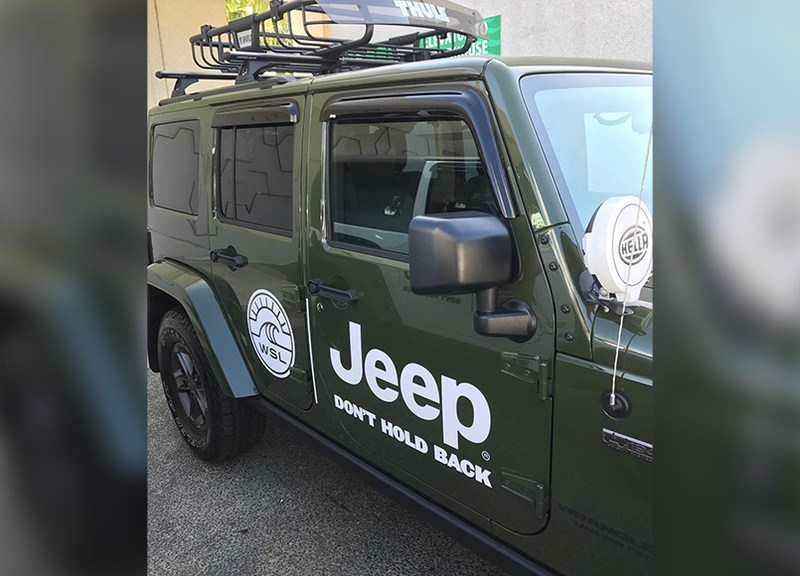 Artline Signs has been the name that runs the game for more than 20 years and we continue to bring forth distinctive car wrap design ideas that stand out from the crowd. 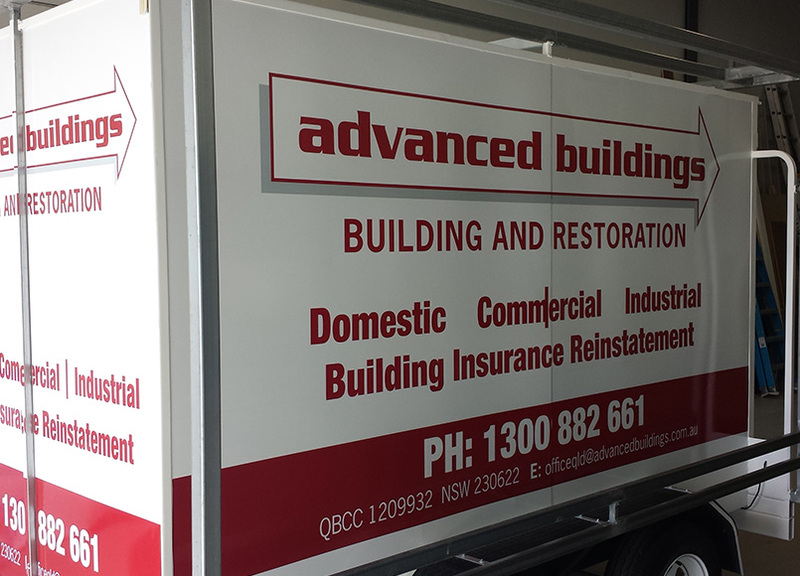 Best of all, we offer signage products at rates that won’t break the bank. 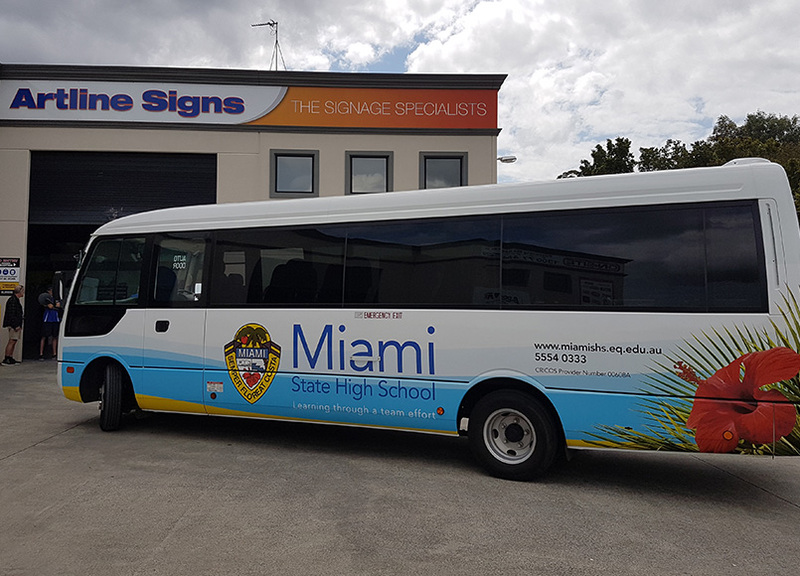 If it’s a cost-effective advertising tool you are after, let our team of creative specialists help you craft the perfect car graphics for your business. 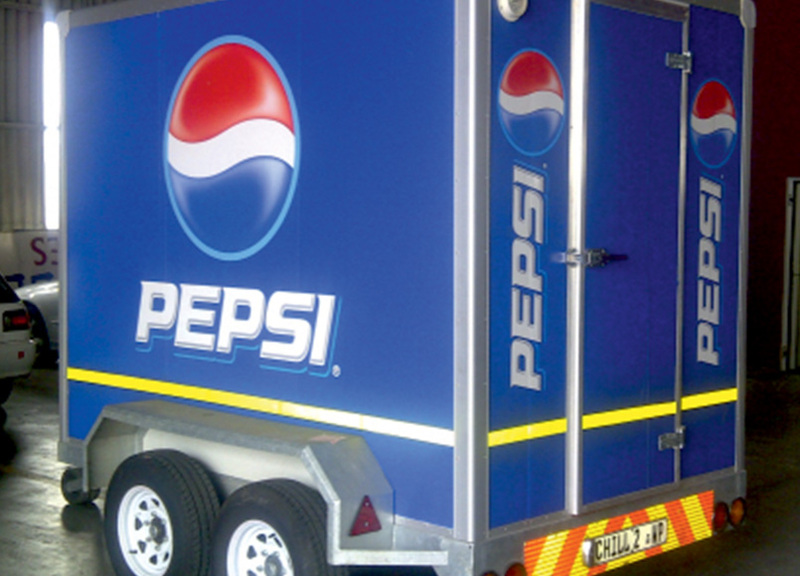 Call us and discover how this sound investment can generate results in the years to come!